I picked up a 50 cc miniature of Wayne Gretsky's new foray into the world of whisky. I believe it was released in 2016 for the first time. 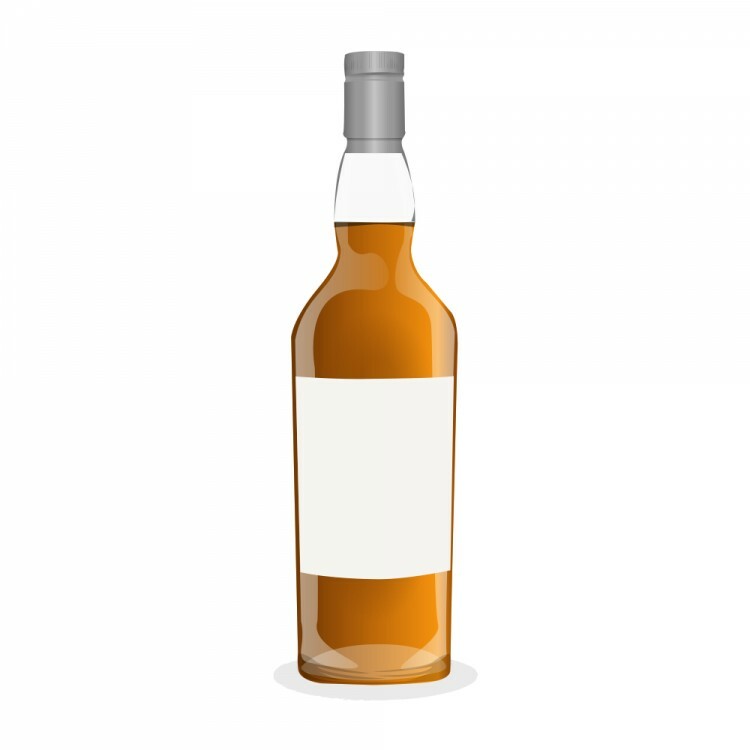 A little bit of internet searching gives the impression that this is made up of a blend of three grains (rye, malted rye and corn) that have been separately mashed, fermented and distilled. After aging (it does not say if the aging is separate or together) the spirit is finished in red wine casks from the Gretzky estate winery. This is an NAS whisky. There is no mention about added colour and I suspect this is chill-filtered. This review is prepared simultaneously with @Nosebleed and submitted at the same time. I've assessed this whisky in my usual manner, and, as is my tradition with Canadian whisky at 40% ABV, I have not added water. In a piece written for the Toronto star, the former hockey player is said to be "aiming to make his new beverage a game-changer, not just another celebrity-branded booze". If this is indeed his intention, he has clearly failed. It is bottled at a standard, weak 40%, the grains are standard, wine cask finishing is not new. There is nothing about this whisky that suggests innovation. It's pleasant enough, and the last 10 cc were a little more flavourful than the first 15 I sipped, but this is not a premium whisky. It's too plain, too sweet and too weak. I might give WG the same advice my patients give me when I make a joke... "stick to your day job". Will there be a head to head with Haig club? ?